If you’re in search of a gift for a roller coaster enthusiast friend or family member this holiday season, we’ve got you covered. We’ve been publishing our annual gift guide since 2011 and our 2018 roller coaster enthusiast gift guide features a diverse selection of gift ideas that will please any lover of roller coasters and theme parks. Of course, you can’t go wrong with buying a season pass for your coaster enthusiast’s local amusement park, zoo or aquarium. But if you want something to wrap, see the list below for our suggestions. And please feel free to recommend additional ideas in the comments section below. We’d love to include it on the list. As in previous years, we’ve organized our gift ideas into several categories of roller coaster books, games, toys, and more. Remember that prices and availability are subject to change. UPDATE: The 2019 calendars have sold out! Thanks to everyone who purchased one — we donated $425 to Give Kids The World Village! 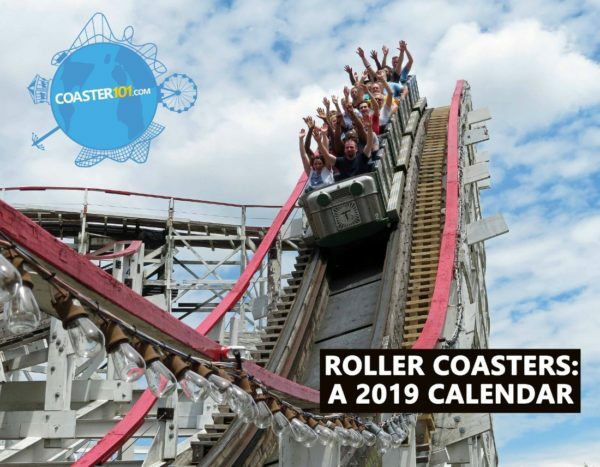 We’re biased, but we think our 2019 Roller Coaster Calendar is the perfect gift for any thrill seeker. The photographs featured were taken by members of the Coaster101 team. And best of all, we’re donating 50% of the net proceeds to Give Kids The World Village in Florida. Each calendar costs only $15 and includes free shipping in the United States! Purchase your coaster calendar right here. 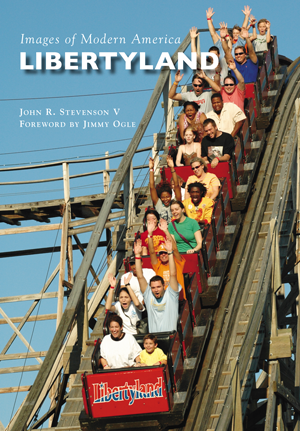 Images of Modern America: Libertyland is a chronological look at the theme park’s life, from blueprints to its razing and beyond. Photographs were gathered from former park employees, guests, historians, Memphis-area libraries, and the Shelby County Archives. Born and raised in Memphis, Coaster101 creator and author John R. Stevenson V rode his first roller coaster at Libertyland and considers his childhood days spent at the park unforgettable. This book is not only a tribute to Libertyland’s legacy, but also a history lesson for generations of Memphians to come. 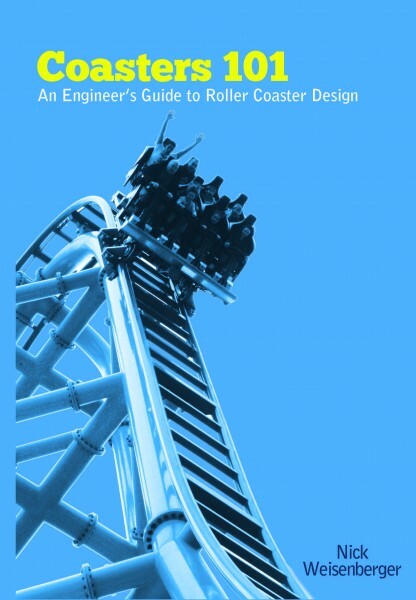 Coasters 101: An Engineer’s Guide to Roller Coaster Design by Nick Weisenberger will show you how roller coaster designers spend hundreds of hours creating, tweaking, and re-imagining ride paths to push the exhilaration envelope while carefully maintaining the highest safety standards. 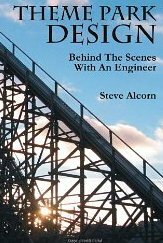 Features design example problems real roller coaster engineers face in the field today as well as career advice for any aspiring roller coaster engineers. Theme Park Design by Steve Alcorn. Take a peek behind the scenes, with a theme park engineer – a must read for all aspiring theme park designers! For more information read our review and interview features with Steve. 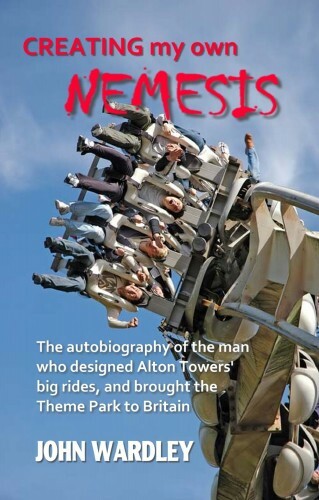 Creating My Own Nemesis by John Wardley. The story follows John’s professional career beginning with how he got out of the boring family business and into the crazy world of theme parks. If by any degree you’re into magic, illusions, theater production, theme park design, or roller coasters I highly recommend you read this thoroughly entertaining book. Read our full review here. Theme Park Design and the Art of Themed Entertainment is the most thorough book on theme park design available. David Younger’s book is literally a textbook on every single aspect of theme parks you could think of, with quotes from real designers with priceless knowledge. Reading Theme Park Design is like taking a college course on the subject, and your professors are Walt Disney Imagineers. 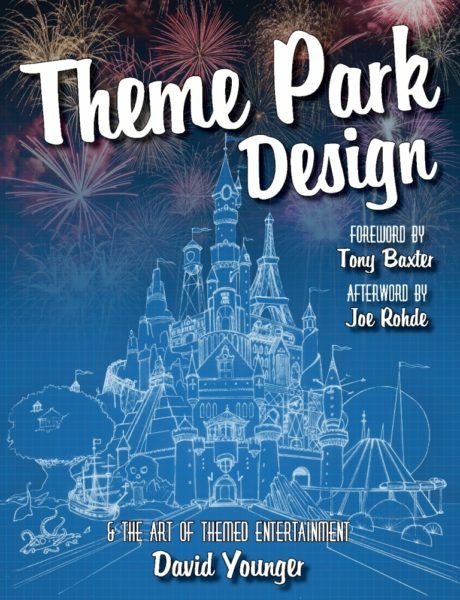 Click here for my full Theme Park Design book review. 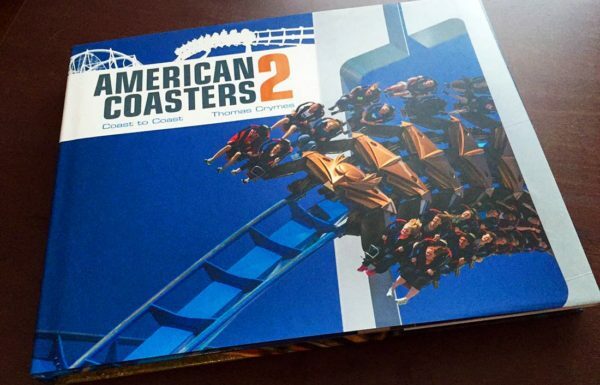 A perfect coffee table book, American Coasters 2 features beautiful photographs of roller coasters from coast to coast. 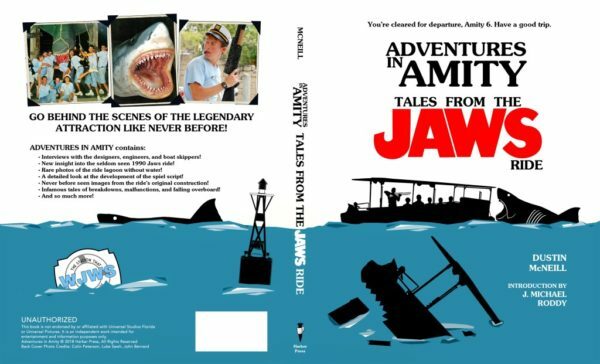 Adventures in Amity: Tales From The Jaws Ride is a must read for anyone who wants to work in the amusement industry. It’s a great look into the engineering and operation of one of the most epic rides ever built – and they actually had to build the ride twice. 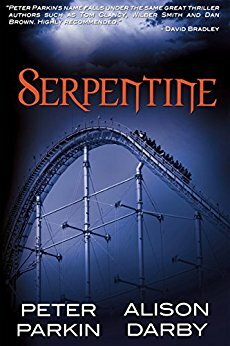 Earlier we posted a fictional interview with the main character from Serpentine, a thrilling book by Peter Parkin and Alison Darby. As you might expect in a fictional story about a roller coaster – the Blank Mamba crashes in a horrible accident. Just like the coaster, the story takes a couple of crazy turns: it goes from media day for a super-sized roller coaster, to a crazy terrorist/government conspiracy theory. 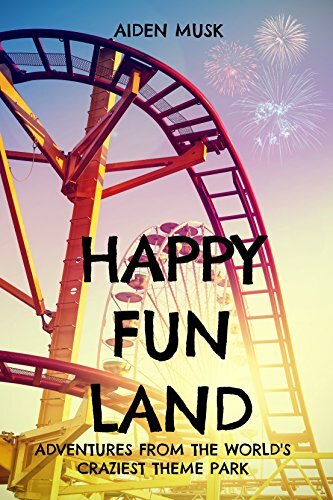 Nowhere in the world is there a more bizarre theme park than Happy Fun Land and it’s mind blowing attractions: a drop ride with no brakes and a death simulator, just to name a few. Will the human test dummy survive his hilarious adventure through the world’s craziest theme park? 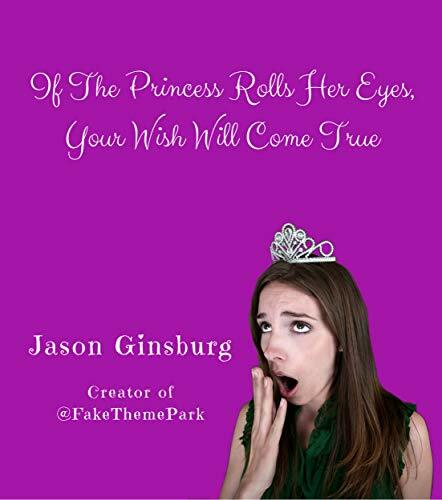 If The Princess Rolls Her Eyes, Your Wish Will Come True – If you’re following Fake Theme Park on social media (which you should be because it’s hilarious) then there is no reason to read this book. However, if you’re brand new and want a quick recap and a good laugh then check this out. NoLimits2 is the ultimate roller coaster simulation game that lets you experience authentic roller coaster thrills. Focusing on realism and speed, NoLimits lets you ride real existing coasters, or build rollercoasters to your own specifications. Even real roller coaster design firms use this software to make quick concepts before diving into all the engineering. 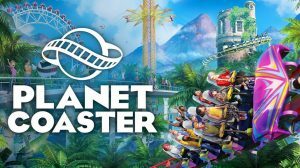 Finally, RCT fans can experience all the fun from the original RollerCoaster Tycoon and RollerCoaster Tycoon 2 games with a new incarnation that combines the best elements of both classic titles! RollerCoaster Tycoon Classic theme park sim came out on mobile and tablet devices back in December 2016 and was a massive hit. Now, RCTC is available on desktop PCs as well as MAC computers. No, this is not the terrible, micro-transaction riddled mobile game RollerCoaster Tycoon 4 Mobile, nor the poorly reviewed PC game RollerCoaster Tycoon World. This is RollerCoaster Tycoon and RollerCoaster Tycoon 2, aka the fan favorite Chris Sawyer originals, rolled into one masterful game. Get it from Steam for $19.99 – totally worth it. Planet Coaster has brought the roller coaster and theme park simulator genre roaring back to life. The game has received rave reviews, and was made by the developers of Roller Coaster Tycoon 3. 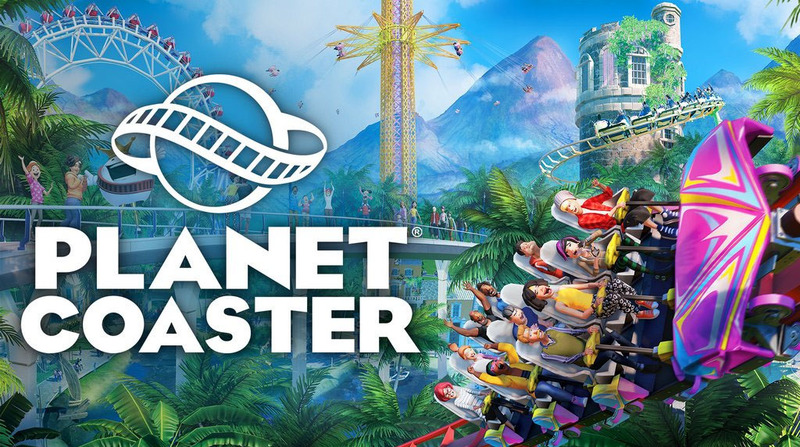 Like RCT3, Planet Coaster allows players to design and manage their dream theme park, as well as ride their roller coaster creations — and share them with other players. Expansions packs are now available as well. Ohio-based Homage has some classic Kings Island designs for The Beast and The Bat. 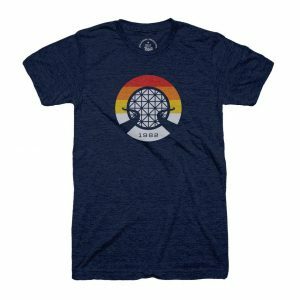 Everything in their online store is 30% off as part of their Black Friday sale! Made to Thrill features a beautifully designed selection of apparel as well as poster prints, collectibles and more. Like theme parks so much that you want to wear them on your feet? Check out these “Theme Park Inspired” Socks from Rock-Em Socks! Pursuit of Thrills Layout Series are original minimalist-style print designs of 8 different coaster layouts (Steel Vengeance, Fury 325, Maverick, MF, The Beast, Mystic Timbers, Diamondback, and Lightning Rod) and are printed on 18″x24″ thick paper stock with a unique smooth velvet finish. The prints have tons of depth and are unmatched in terms of print quality and finishing. Layout prints are sold individually or you can purchase park sets. Our friend Kristopher Werner has several prints available from his online store. CDX Blocks Cyclone Roller Coaster is a block based roller coaster construction toy. It will be the first commercially available kit that combines the versatility of the world’s leading building block system with the realism and excitement of the CoasterDynamix track system. The result is an amazing roller coaster model that is easy to build and fun to customize, not to mention relatively affordable too. Join multiple sets together to make larger, more elaborate custom designs. So no, it’s not made by LEGO but is fully compatible with LEGO blocks, and maybe that’s a good thing because the coaster system itself is much better designed than any official LEGO coasters that have been released. Get your own CDX Cyclone coaster here. For more Lego set ideas read our list of Top Ten LEGO sets for roller coaster fans. Want to bring a little piece of Walt Disney World into your home? Looking for an alternative to putting a train around your Christmas tree? Then check out the Walt Disney World Monorail Playset. This working monorail is inspired by the real thing and has sound and light effects. Disneyland version also available. Currently $79.95. CoasterDynamix Nanocoasters: Stainless steel coaster models that are pretty affordable, though non-working. Great gift to display on your desk or in your home. 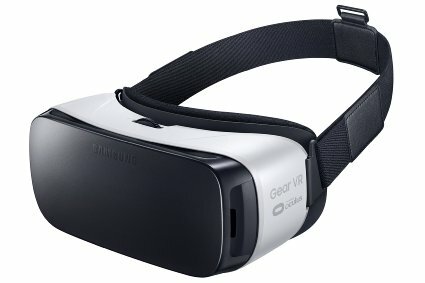 VR is becoming bigger and bigger in the amusement park industry so why not get a Samsung Gear VR headset to play around with at home? Especially since many theme parks are now releasing 360 degree videos for their coasters. The Samsung Gear VR headset used on VR coasters, one of many types of headsets, several of which are being made by game developer companies. 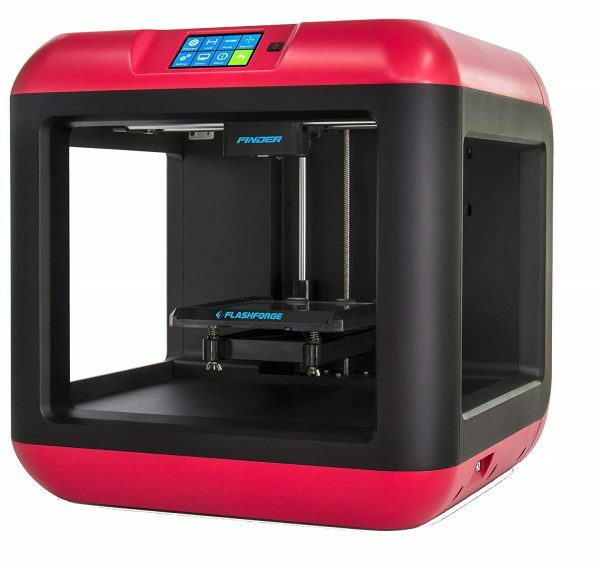 3D Printer – Why might a 3D printer be on our list you might be asking yourself. So you can design, print, build, and operate your very own mini roller coaster of course! Check out our feature with Matt how he recreated Invertigo at Kings Island by using 3D printers. 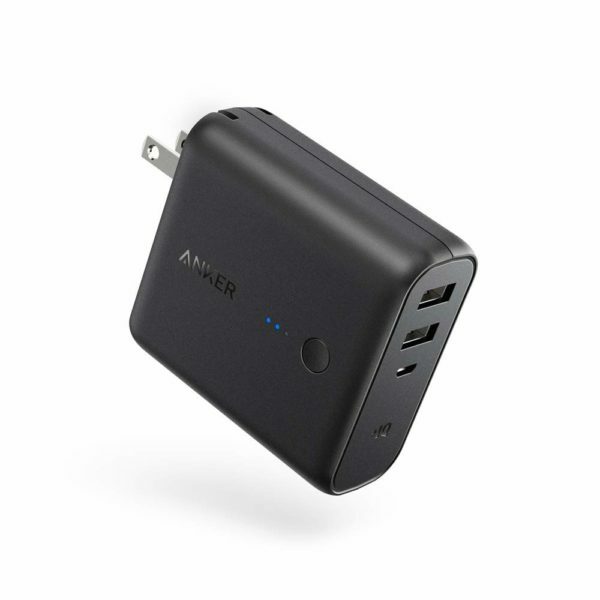 Anker PowerCore Fusion – This is a portable power charger that plugs directly into the wall so it works as your regular charger, but is also a battery so you always have power on the go. If you’re going to do a lot of Tweeting or taking pictures with your phone you may want to take one of these to the park with you. Just please, don’t take it on any roller coasters – leave it in a locker or with a non-rider. 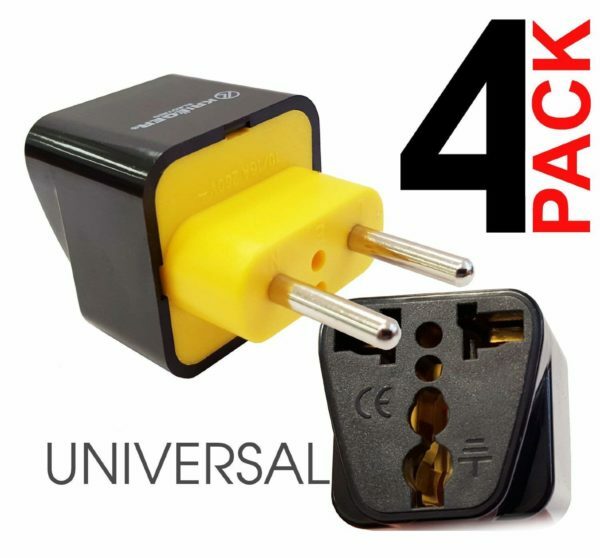 Krieger Plug Adapters (Most of Europe (type C)) – If you’re going to do some international travel (like when these amazing Intamin coasters open) I highly recommend taking this adapters with you. They come in a pack of four so you can share when your travel buddy forgets his. Fitbit Alta. Walking around the park all day? Track all your activity like steps, distance, calories burned and active minutes with a Fitbit. Roller coaster riding is good for your health! 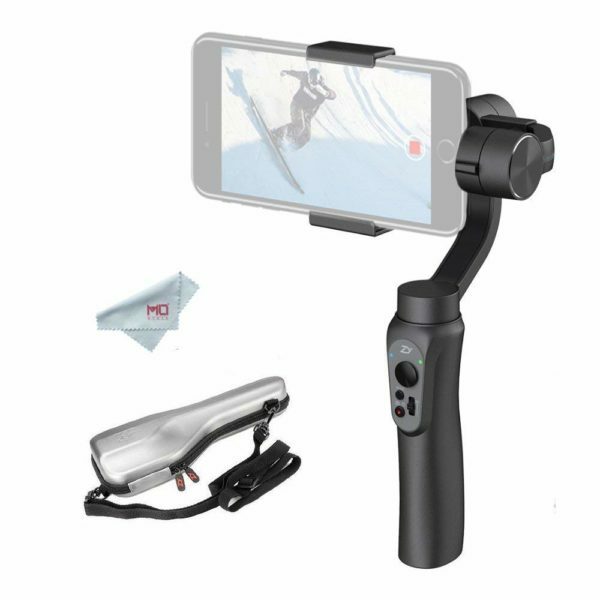 Handheld Gimbal Stabilizer for Smartphone – I enjoy making and editing videos and montages of roller coasters and theme parks. It’s easiest just to use a cellphone but the video is often shaky due to my unsteady hands. So I decided to get a gimbal and I’ve had fun playing around with it. See an example video here. Find more coaster-enthusiast gift ideas in our gift giving guides from 2011, 2012, 2013, 2014, 2015, 2016, and 2017. What gifts are you getting your coaster enthusiast friends? Which coaster gifts are you hoping to find under the tree this year? Know of any good Black Friday or Holiday sales? Discuss in the comments section below, and feel free to recommend additional gift ideas! Is Spike the Next Great Roller Coaster?